Your 'go to' scrapbook for all things fashion. Posted on January 10, 2013 by The Coup under Fashion, Things That Make Me Go 'Ooh'! 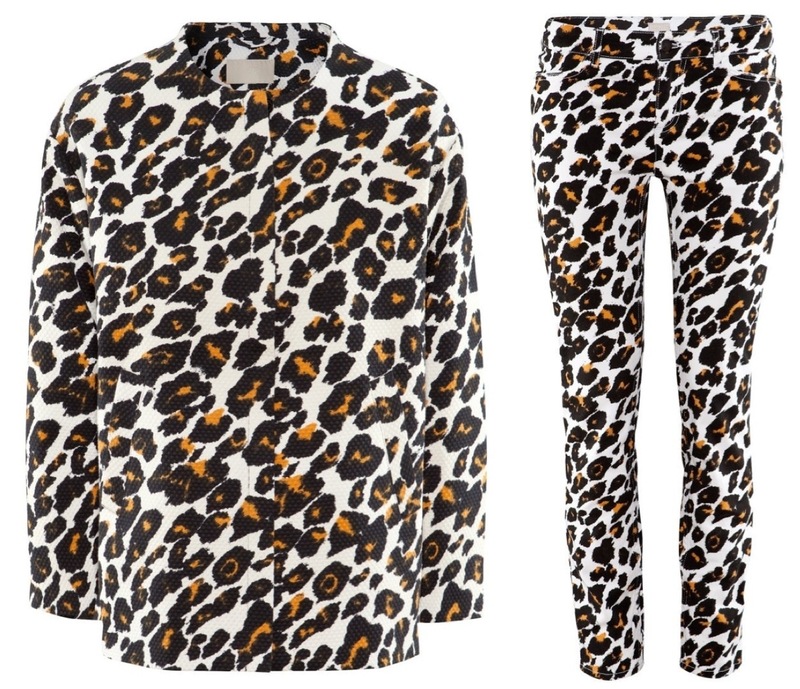 This entry was tagged h&m, leopard, print, trend. Bookmark the permalink. H&M Trend is and has always been sold in UK…. On the website as well as in stores. thanks for this note Emmi! Have you tried H&M’s website?